Quick, Accessible, Current. On mobile and online. Serving as inspiration for the Queen's Diamond Jubilee Flotilla 2012. 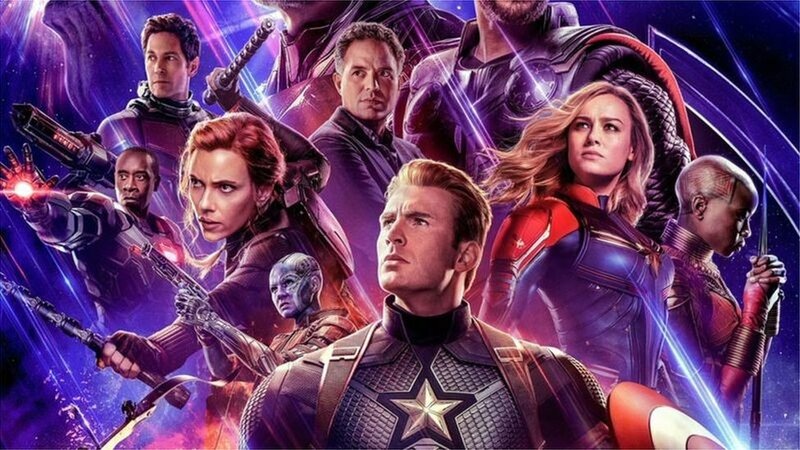 Avengers Endgame: The Marvel Cinematic Universe explained - Want to watch Avengers: Endgame but have no clue what's happening in the MCU? We're here to help. ‘The Perfect Date’ Makes For Mediocre Netflix And Chill - Co-stars Noah Centineo and Laura Marano are beautiful and charming in this utterly forgettable teen rom-com. What is the meaning of the canon when applied to art? ArtMumble.com © All rights reserved. Part of Mumble Media. Powered by Blogger.